Are you a financial advisor who’d like to work with a larger team? Is your current Broker-Dealer not meeting your needs? Are you looking for a team that could act as a built-in succession plan but would like to work for a few more years? NEW Wall Street may be a great fit for the advisor who would like to work with a larger network of advisors and tax planners or maybe you’re “just not ready to retire” but would like to have a backup team in place should something happen in the future. Either way, we have a solution for you. 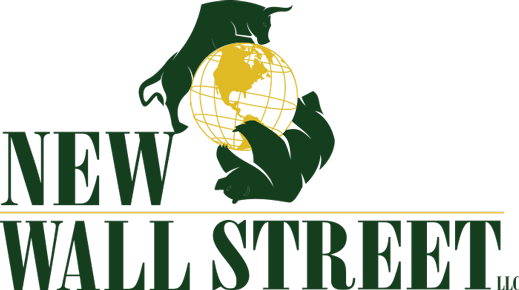 NEW Wall Street is always looking to acquire books of business from advisors who are looking to retire and want to ensure your clients are well taken care of. We have established offices around the country so we can “set up shop” wherever you may reside. Our goal is to work with you to find a successor partner who is familiar with your clients and cultural intricacies so the transition is smooth. Our corporate overlay ensures a smooth transition, consistency in client experience, and serve as a back-up to the local advisor. Click here to download a PDF on how you can affiliate with NEW Wall Street. All associates will have to pass LPL Financial on-boarding process and requirements.